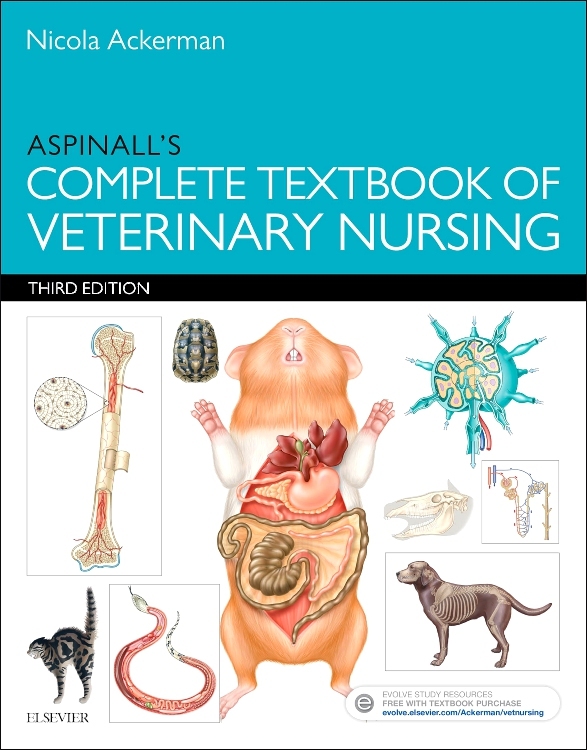 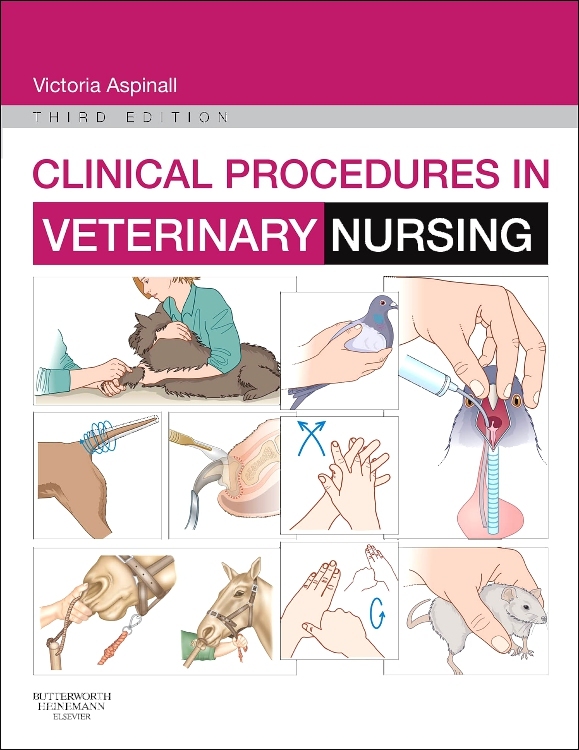 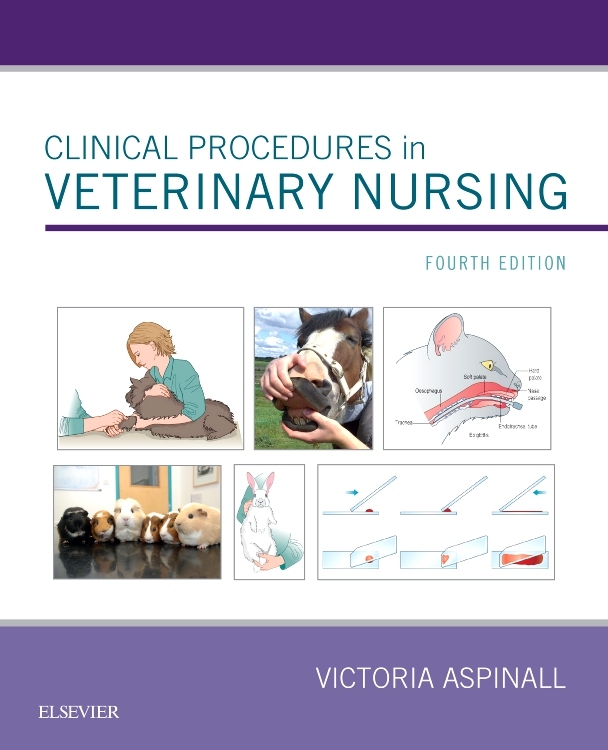 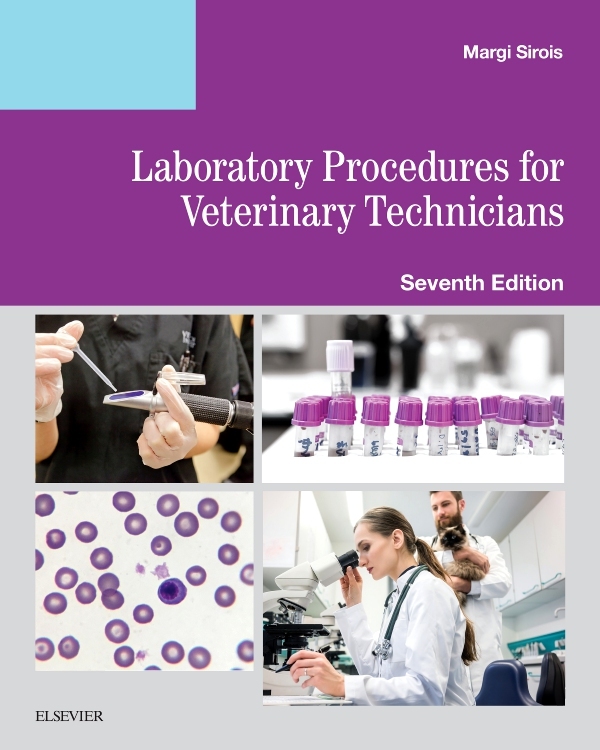 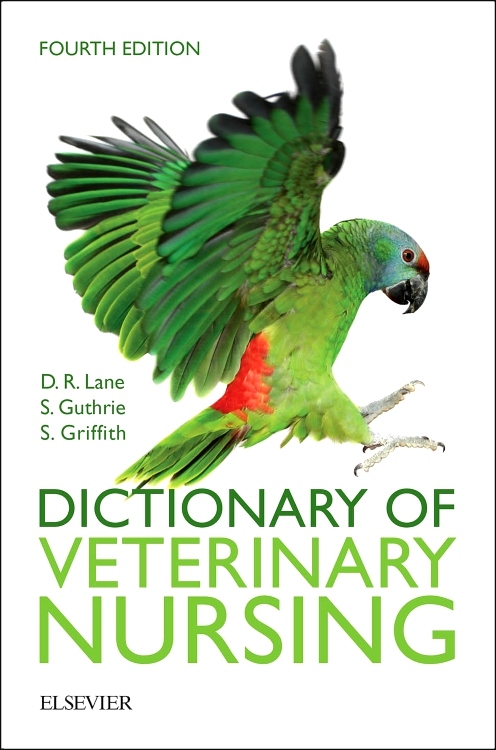 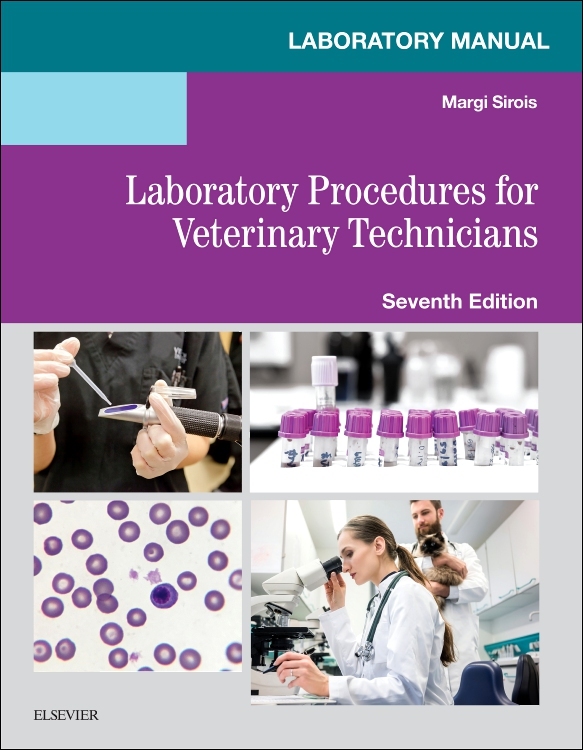 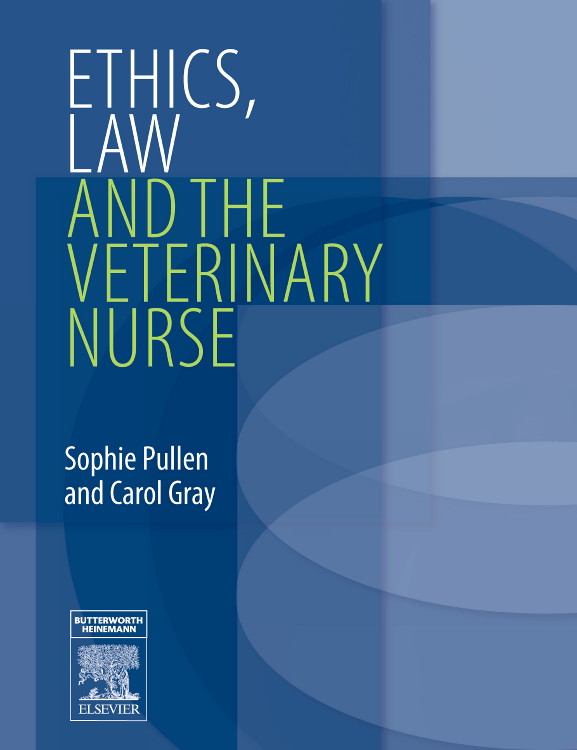 third edition of the core text Veterinary Nursing. 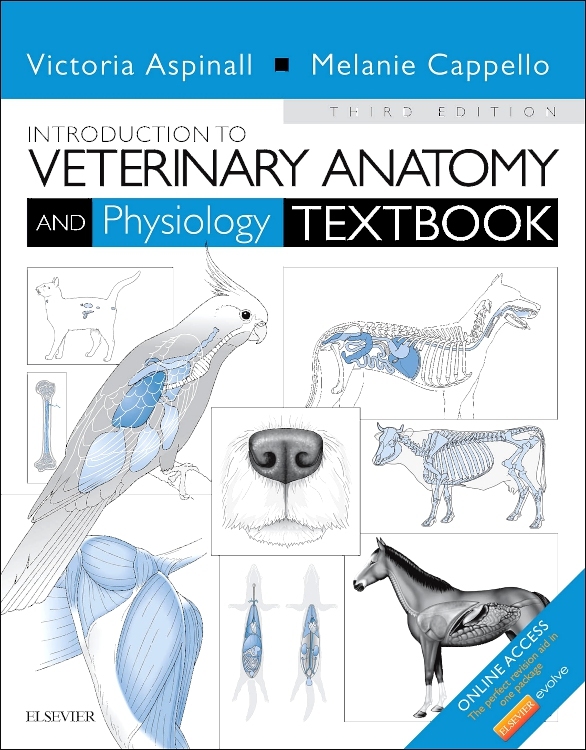 ·	Content is structured around the format of the main textbook to enable students to undertake a planned course of study or revision. 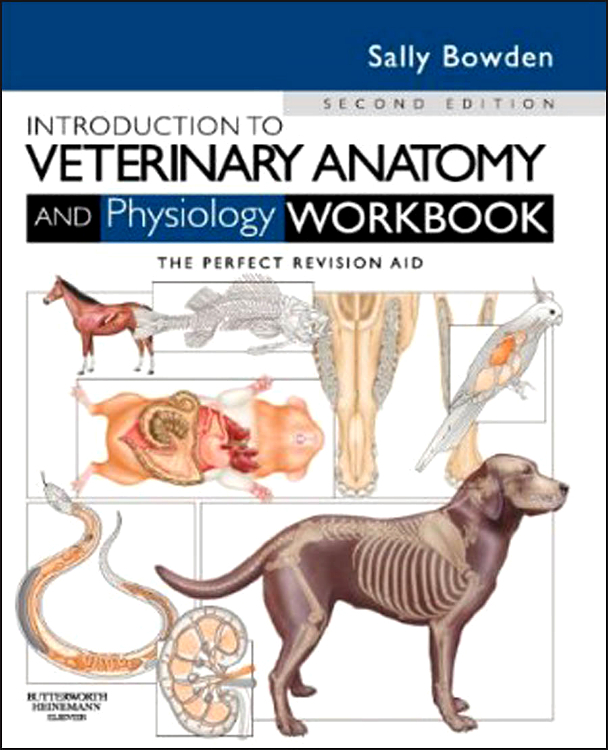 ·	Self-assessment opportunities provide students with a clear understanding of their level of competence to help them be successful in both assessment and examination. 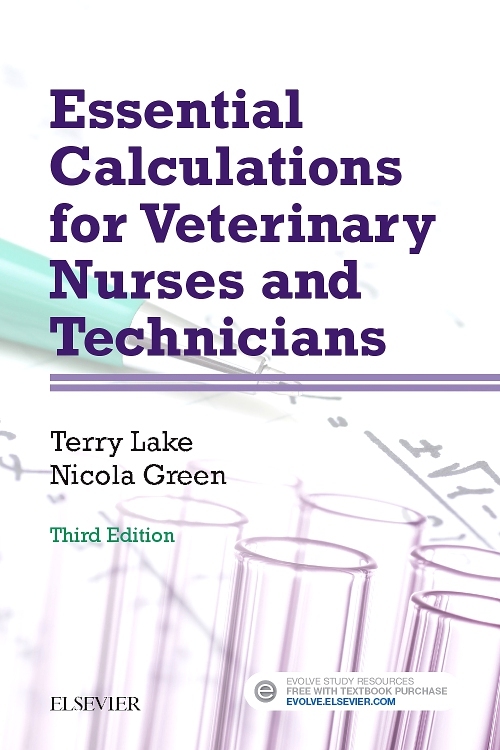 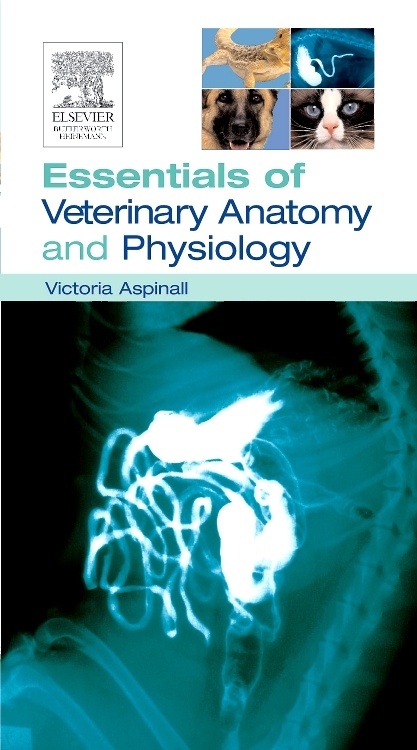 ·	Additional information has been added to reflect updates to the third edition of Veterinary Nursing. 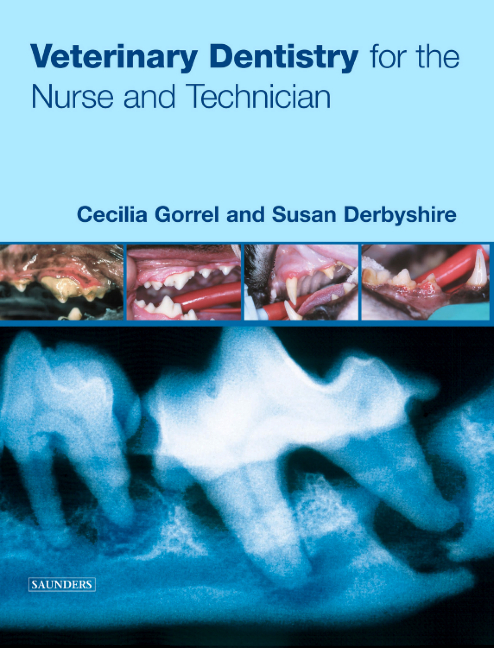 ·	Revised content addresses the latest changes to the S/NVQ syllabus. 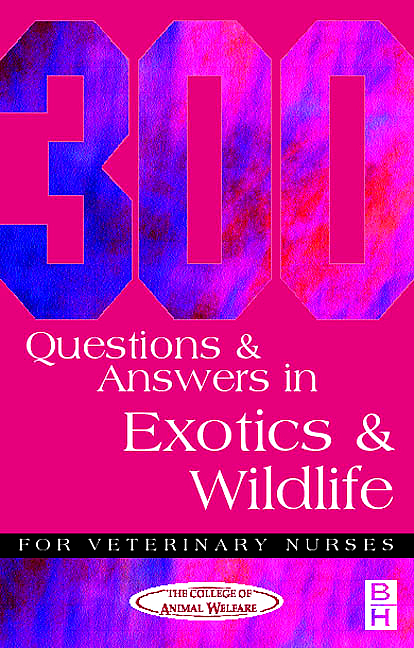 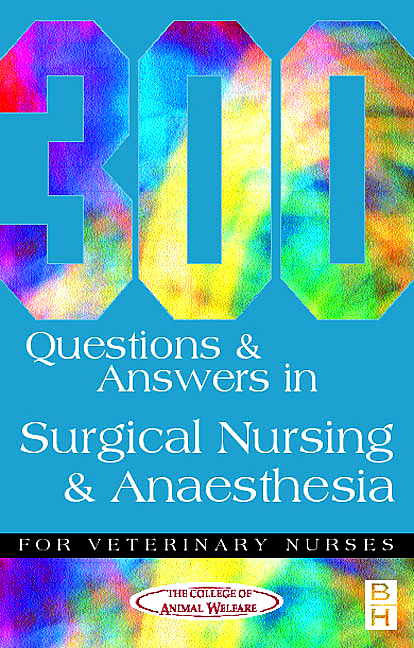 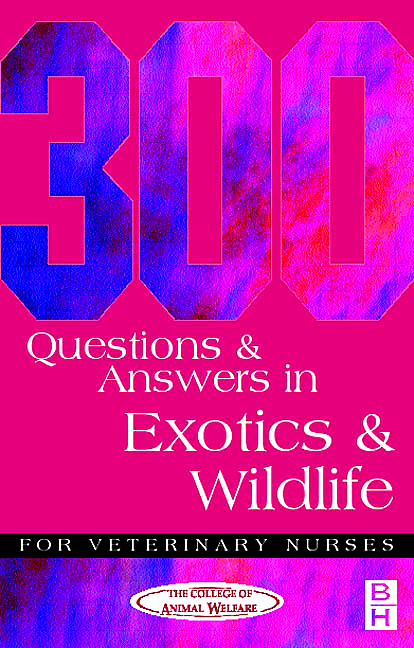 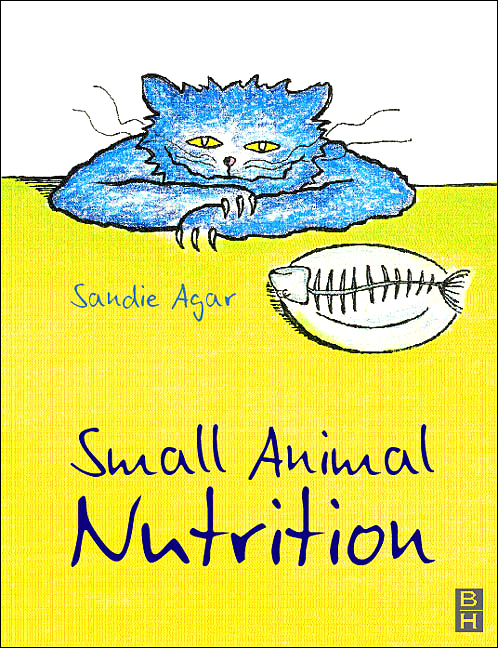 ·	In-depth answers provide clear rationales and explanations for both correct and incorrect choices.